ZHONGZHI produces diesel generator sets and low-voltage switchgear assemblies and full range of services including the unit installation, full-automatic distribution, generator room environmental engineering, unit maintenance, spare parts supply, etc. The units produced by ZHONGZHI all use international brand engines and generators with excellent quality. Through ten years of product development and technology accumulation, ZHONGZHI'S products gradually become more mature. In order to meet the different needs of customers worldwide, we will renovate continuously technologies and improve products. Cummins is the world's leading power equipment manufacturer, with a worldwide after-sales service network. Now Cummins has developed into one of the most popular power brands. Cummins series generator set is powered by Cummins with main characteristics of strong power and high stability, being popular in the railways, ports, mines, field operations and other areas. 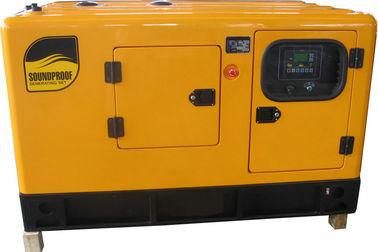 Open or Silent diesel generator set power by Cummins, Perkins, Deutz and Chinese power brand, power range from 8KVA to 2000KVA. 1) Each generator shall be tested at manufacturer’s workshop before shipment. 2) All relevant information drawings pertinent to the testing and test procedure shall be transmitted to the customer in advance of the test date notification. 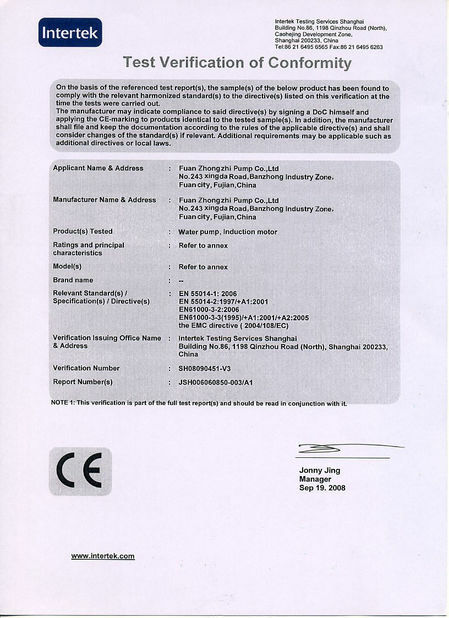 3) All accompanying documents are corresponding to the actual situation of generators, including the Qualified Certificate, Parameters, and the Performance Index. 1) Brand-new engine, start motor. 4) Engine mounted battery-charging alternator, Genset with battery charger of main supply. 8) Skid-mounted bottom 8 hours fuel tank(without bottom fuel tank above 500kw). Guarantee for one year or 1000hours(accord to whichever reach first) from shipped on board date. During the guarantee period, our company will provide the free easy-damaged spare part for problems caused by our quality of production or raw material, except the damageable spare parts caused by customer's incorrect man-made operation. 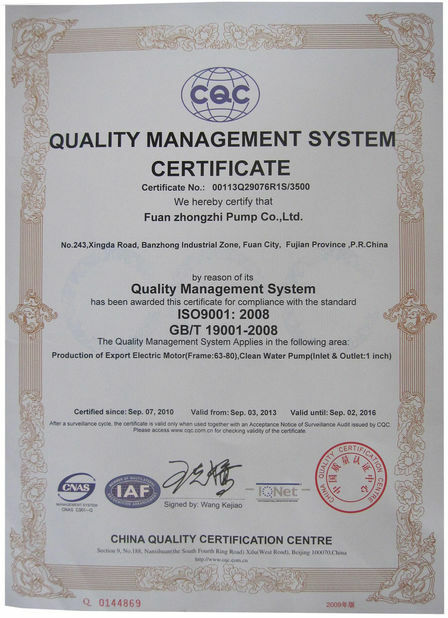 After expiration, our company provides cost spare parts for maintenance. 3. 24 hours phone call is available, feel free to contact with us.